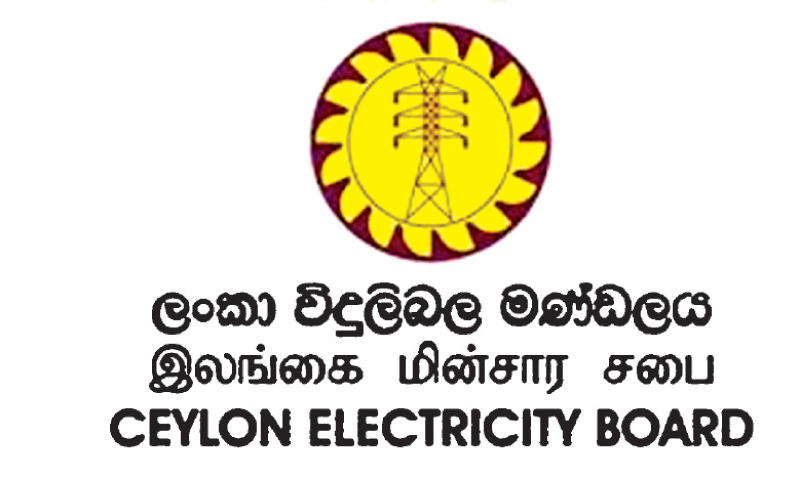 Ceylon Electricity Board (CEB) officials have been issued summons to appear before the Fort Magistrate’s Court on April 9 following a lawsuit filed by the Public Utilities Commission of Sri Lanka (PUCSL) which was supported yesterday over the illegal power interruptions. Lawyers appearing for the PUCSL told the Daily News that they had filed a case since the CEB had failed to comply with the Commission Act by communicating daily generation reports. The lawyers added that had the CEB communicated its daily generation reports power interruptions could have been predicted and mitigated.